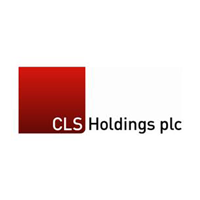 CLS Holdings PLC (LON:CLI) announced that John Whiteley, Chief Financial Officer, has informed the Board of his intention to retire from the Board and leave the Company on 31 March 2019. 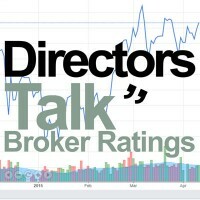 John was appointed to the Board as CFO on 22 November 2009. The Company will now begin a search for a successor and will make a further announcement in due course.